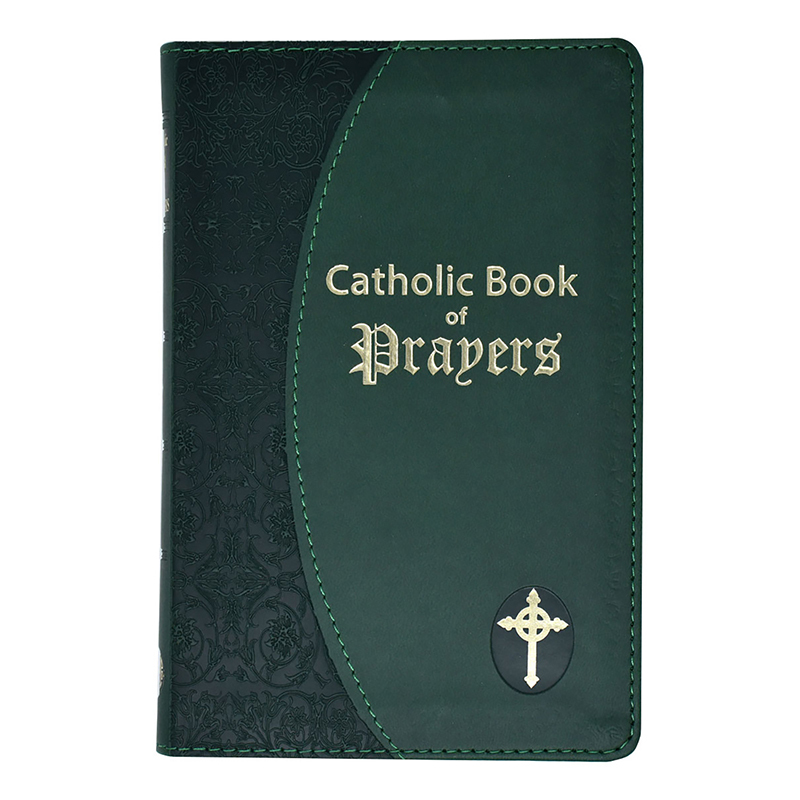 Today's most popular general prayer book in Giant Type. Contains many favorite prayers - for everyday, to the Blessed Trinity, to Mary, and the Saints, and a summary of our Father. Designed especially for Catholic Adults and those with limited vision.